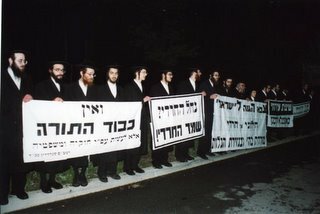 Some pictures of the Neturei Karta THUGS who are demonstraiting at the Torah Umisorah Convention. 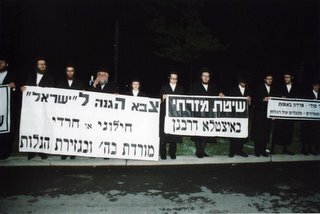 Lipa Schmeltzer - Promotes Oorah! 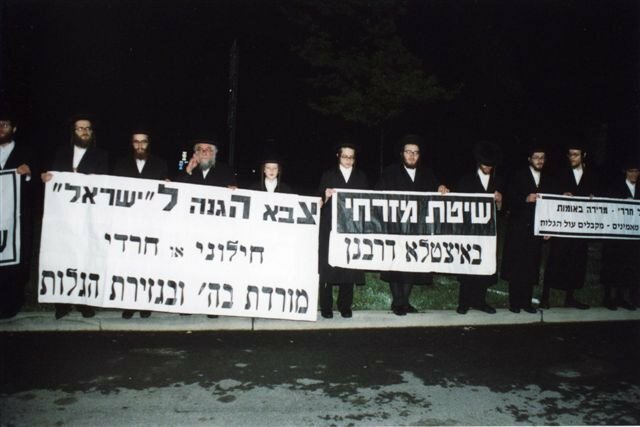 Rabbi Metzger to be removed?